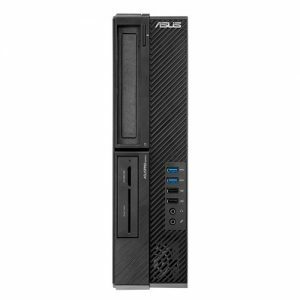 Download ASUS D320MT (BM5CD/MD320) Desktop PC Windows 10 64bit Drivers, Applications and Manuals. 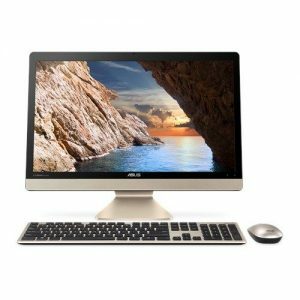 Download ASUS D320MT (BM5CD/MD320) Desktop PC Windows 7 64bit Drivers, Applications and Manuals. 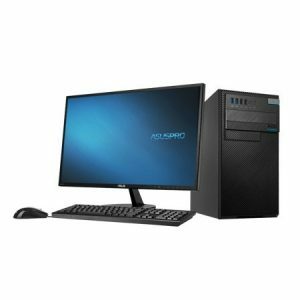 Download ASUS VivoPC K31CLG Desktop PC Windows 10 64bit Drivers, Applications and Manuals. 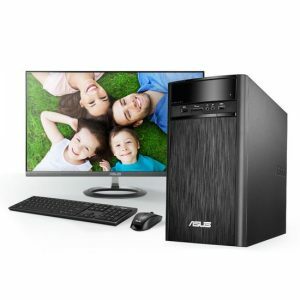 Download ASUS D520MT, D520SF Desktop PC Windows 10 64bit Drivers, Applications and Manuals. 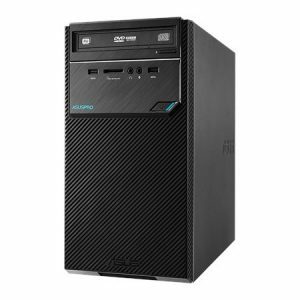 Download ASUS D520MT, D520SF Desktop PC Windows 7 64bit Drivers, Applications and Manuals. 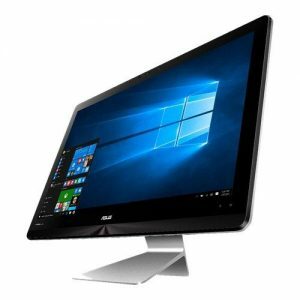 Download ASUS Zen AiO Pro Z240IE All-In-One PC Windows 10 64bit Drivers, Applications and Manuals. 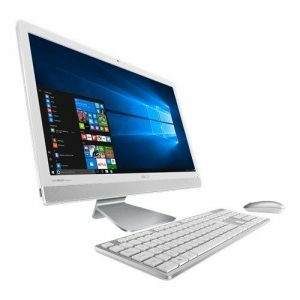 Download ASUS Zen AiO ZN270IE All-In-One PC Windows 10 64bit Drivers, Applications and Manuals. 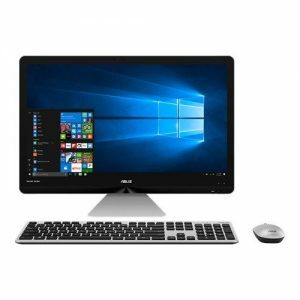 Download ASUS Vivo AiO V221ID All-In-One PC Windows 10 64bit Drivers, Applications and Manuals. Download ASUS Vivo AiO V221IC Windows 10 64bit Drivers, Applications and Manuals. 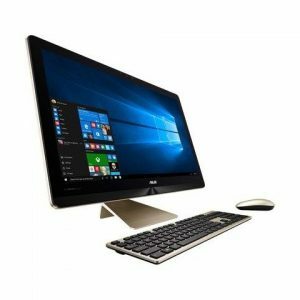 Download ASUS Zen AiO ZN220IC All-In-One PC Windows 10 64bit Drivers, Applications and Manuals. 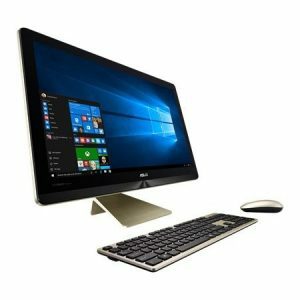 Download ASUS Zen AiO ZN241IC All-In-One PC Windows 10 64bit Drivers, Utilities, Update and User Manuals. 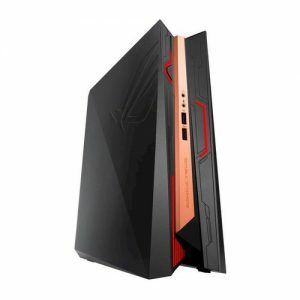 Download ASUS ROG GR8 II Windows 10 64bit Drivers, Applications and Manuals.